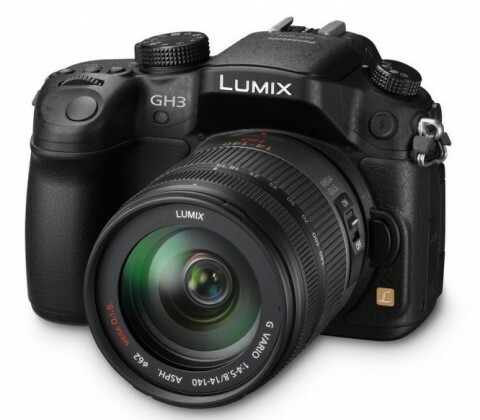 The Panasonic Lumix GH3 is a new mirrorless digital camera that is the successor of the GH2. This interchangeable lens camera features a 4-CPU Venus Engine and a 16.05-megapixel Micro 4/3 Live MOS sensor, which enable to Panasonic GH3 to capture high resolution RAW and JPEG stills as well as HD videos. 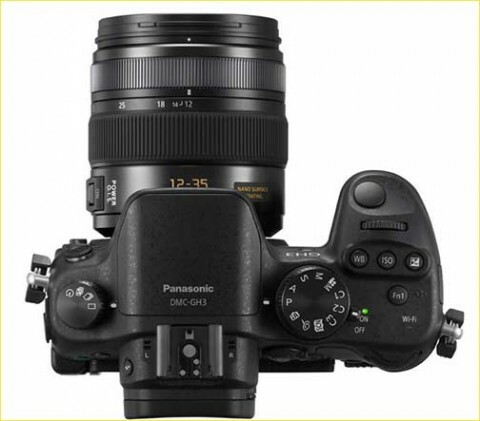 The Panasonic Lumix GH3 features also built-in Wi-Fi connectivity, a 1,744k OLED Live View Finder with Eye Sensor, a 3″ swivelling and tilting OLED screen, 0.07 second contrast-detect autofocus, ISO range of 125 – 25600, a completely silent electronic shutter and a Supersonic Wave Filter to remove unwanted dust. The Panasonic GH3 has a splash- and dust-proof design that is achieved to meet the needs of active outdoor photographers. 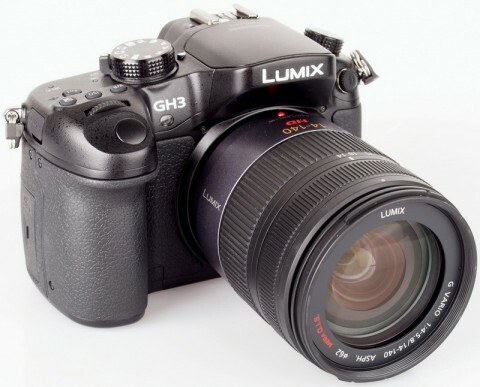 The Panasonic GH3 is also the first in the Lumix G series to use a magnesium alloy body. The Panasonic Lumix GH3 is able to record 1920 x 1080 60p (50p PAL) Full-HD videos. 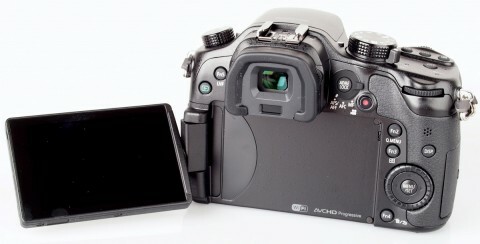 The GH3 handles a wide variety of recording formats including AVCHD and H.264. Monitor: OLED Free-angle 3.0-inch monitor with static touch control, 614k dots. Interface: USB 2.0 High Speed, mini HDMI TypeC, monaural type audio-video output. The Panasonic Lumix DMC-GH3 is the most complete mirrorless camera to date in terms of features, performance, customisability and image quality, and in terms of video capability it has a clear lead over both its compact system and DSLR rivals. 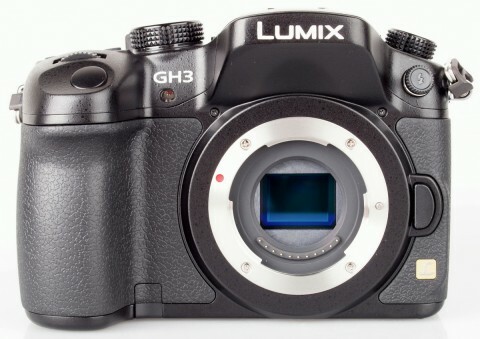 The new Panasonic Lumix GH3 is a more stealthy camera than its predecesor, it has more area to grip and it can therefore be more comfortable to hold. More about design, build an controls of Panasonic GH3 you can read on trustedreviews.com website. 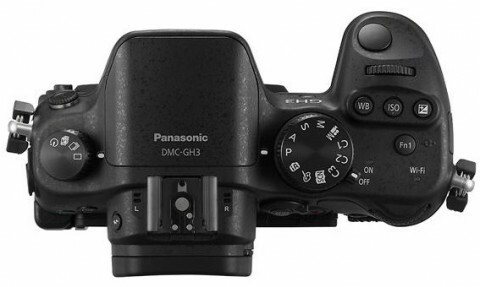 The Panasonic GH3 offers progressive HD video capture at 1080p resolution at high bit rate of 50 Mbs and offers the choice of three file formats: MOV, MP4 and AVCH. More about this, and other features of GH3 you can learn on dpreview.com. 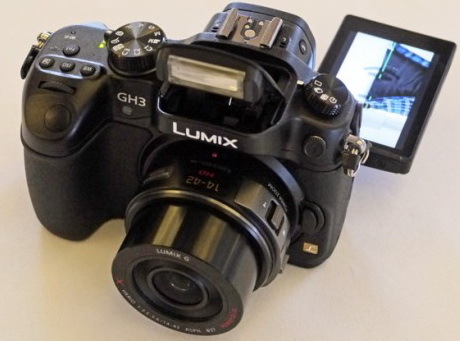 Another short Panasonic GH3 review comes from techradar.com website. 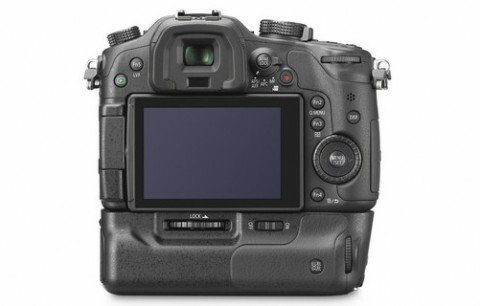 In this short review you can read about handling, controls and specs of GH3 and also you can see some sample images.